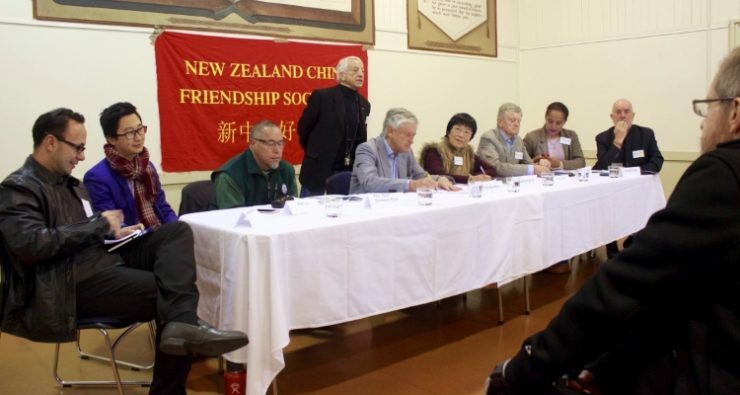 Welcome to the Auckland Branch of the New Zealand China Friendship Society. The Auckland Branch (then known as the China Friendship Association) was founded in 1952. Branch meetings are held at Mt Eden Village third Sunday of every month (excluding December). A monthly newsletter is published which details current activities. These include regular banquets, welcoming Chinese visitors, film evenings, and free Cantonese and Mandarin language lessons. 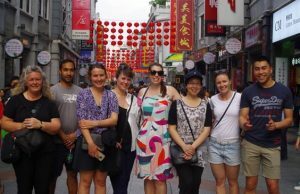 The branch is represented on the Auckland City Council’s Guangzhou Committee which develops relationships with Auckland’s sister-city. 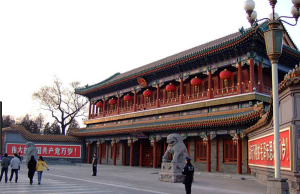 We also have a special relationship with that part of Hebei Province where Kathleen Hall worked. Visits are exchanged and we have hosted a school group from Baoding. The first President was Leo Sim, other well-known presidents have been R.A.K. Mason 1954-8, Roy Evans 1966-74, Shiela McMillan 1983-6, Penny King 1989, Cecil Fowler 1992-99. Amongst the Secretaries have been Mabel Lee 1952-3, Shirley Barton 1954-8, Kathleen Hall 1960, Arthur Jackson-Thomas 1964, and Joan Donley 1974-8. To find out more about any Auckland Branch activities please contact either of the people below. Annual membership (Jan 1-Dec.31): Waged $29, Unwaged/Retired/Student $15, Corporate $50. New members pay % of remaining months. To join the NZCFS Auckland Branch: please complete the online membership application form below. Please fill in the form below to join the Auckland Branch of the New Zealand China Friendship Society Inc.